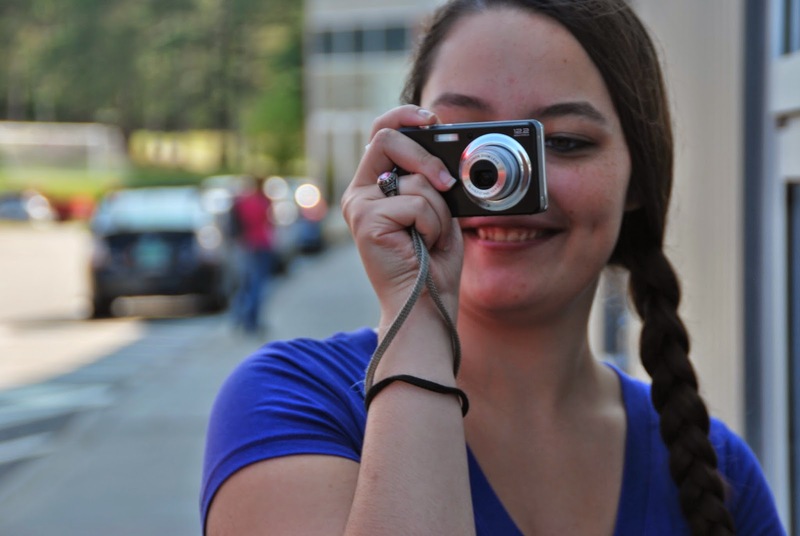 Look out Vermont, a new Photographer has hit your streets! Having grown up throughout Central Vermont, her art shows a keen appreciation of the amazing landscapes, and hidden treasures that we all know Vermont has to offer. Having hiked the hills with Eva, and having witnessed her in action, I can honestly say that she has the skill and a sharp eye for finding the beauty in some of the most unexpected of places. I hope that everyone will join me in following Eva’s forays into photography and help support her. Previous: Previous post: When the beat drops!! !